With this exquisite selection of carefully picked musical pieces we have once again dedicated ourselves to the experience of true emotions. 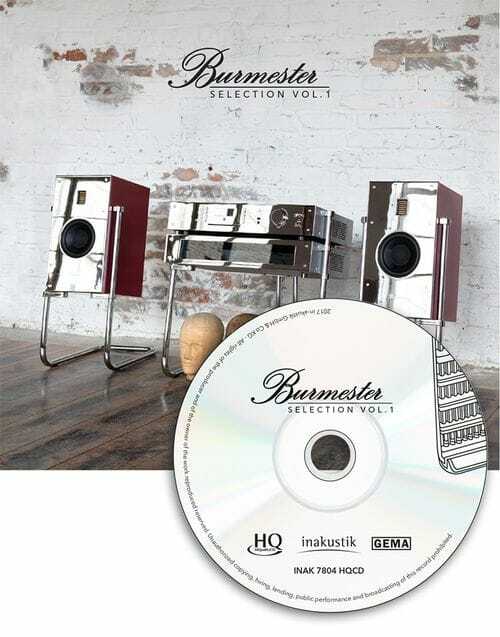 In cooperation with Burmester and Pauler Acoustics we have created a musically and sonically exceptional compilation supposed to give you pure audio enjoyment. We wish you a pleasant time while listening and dreaming. ​To best transmit this musical experience, an HQCD (HiQualityCD) is used as sound carrier. The use of a polycarbonate plastic with improved light transmission and a special alloy for the reflective layer HQCD achieves a high audio quality. HQCDs are fully compatible with all standard CD players.